Creating an innovative business or developing innovative projects usually require an injection of funds. 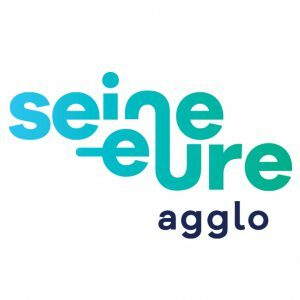 Companies within the Rouen Normandy metropolitan area have a network of organizations that help to finance innovative projects. 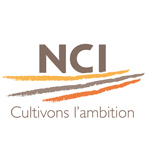 Based in Rouen and managing a capital of € 80 million, NCI Gestion finances equity capital operations and financially supports businesses, mainly Norman, with a strong growth potential. The goal is to accelerate their development and secure their future success. Investment fund management company with around € 100 million under management through professional private equity funds (FPCI) and venture capital mutual funds (FCPI). 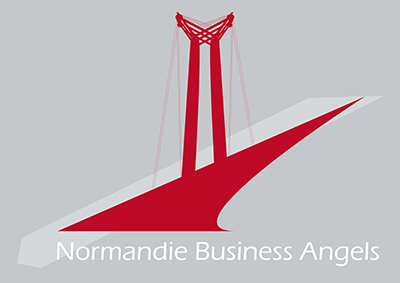 This Business Angels structure, attached to France Angels, has 43 members. 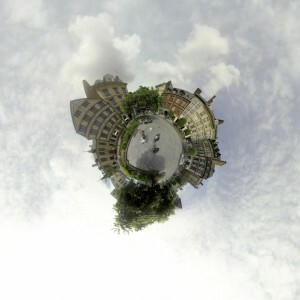 It was created in April 2007 and more than 120 case files have already been investigated. 15 investments have been made. Indispensable partner of business managers and innovative entrepreneurs, BPI France has set up its regional headquarters for Normandy in Rouen. Teams from BPI France accompany project backers through direct aid for innovation in the form of repayable grants or advances, in partnership with the Normandy Regional Council and also provide complementary solutions in terms of bank loans and sureties.